Published by www.earthtechling.com. View original article. Alas, I’m here to report the our educational hopes were not fulfilled, at least not in any significant way. The drama in “Turbine Cowboys,” meanwhile, is mostly of the all-too-familiar Weather Channel junk food variety: Some good footage salted heavily with a repetitive narrative arc, larded with predictable plot turns and then piled high with amped background music and foreboding narration. 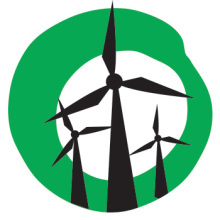 This is not to say that “Turbine Cowboys,” beginning a Tuesday night run this week, does not provide some insight into the wind power industry. It’s most profound accomplishment is in bringing home the monstrous scope of the machines, tens of thousands of which now dot the United States, generating close to 3 percent of the electricity we use. Episode 1 mixes the experiences of two disparate crews, one in Idaho, the other in the Bahamas. The duo who ascend and inspect a turbine at the Fossil Gulch plant in Idaho offer the more compelling vignette largely because they offer themselves with such genuineness. 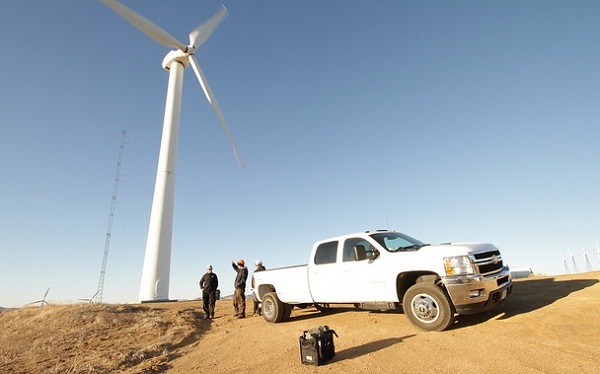 For the first episode of a series that’s focused on an industry few viewers are likely to know well, it’s a pity that “Turbine Cowboys” doesn’t try harder to mix in more information about how wind power works, and the role weather plays in it. Does ice damage turbines? Do the turbines operate through a storm? What wind speed is ideal? Can it be too windy? 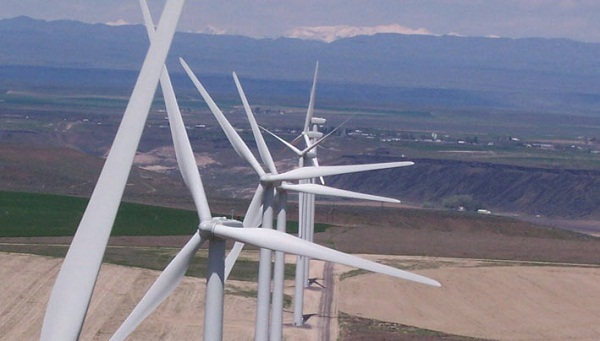 What role does forecasting wind play in integrating wind onto the grid? All of these questions could have been answered had the episode not insisted on switching from Idaho to the wind turbine work site in the Bahamas, but of course the Weather Channel’s assumption is that one mere storyline won’t hold an audience’s attention through 21 minutes of television. So down in the Bahamas we saw a team that seemed to combine a few professionals with a bunch of guys pulled away from their margaritas. This crew was erecting a smaller but still plenty-big turbine in a wicked windstorm. Hardly seemed advisable, but the work needed to get done, apparently. We probably didn’t need to hear 17 times that the slightest miscue could send tons of equipment hurtling to the ground. Still, despite the overblown storytelling, it was hard not to appreciate how difficult and precarious it can be to hoist the nacelle and place it just so on the tower, then bring up the turbine, to be connected to the nacelle—an even more delicate placement. In the best of conditions this would require skill and precision by the crane operator and careful communication between the crew up top and the men on the ground. So, yeah, I guess that’s another thing we learn from “Turbine Cowboys”: some of these guys out there helping turn wind into electricity are damn impressive.